STRAIGHT FROM THE DEVS: After many requests from her fans and worshipers, she unravels a glimpse of her glory finally. Recent months were full of speculations and attempts to decipher Red Goddess' true identity. 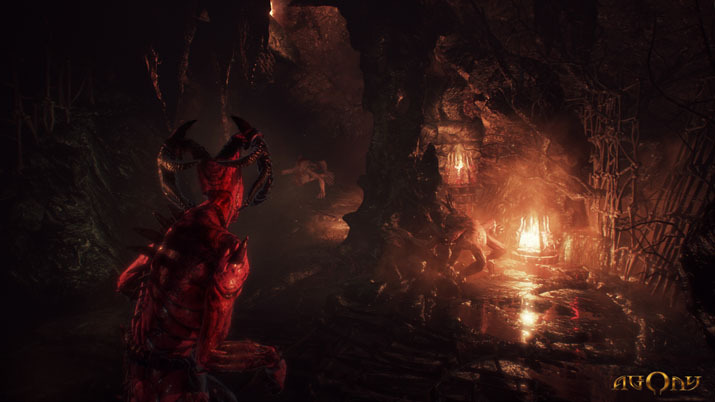 As the main antagonist in Agony, The Red Goddess plays a significant role in Agony story, and her personality makes her the most terrifying entity that players will ever encounter in the game. She might be seen as an innocent, beautiful woman, but this makes her the deadliest enemy that player can meet in the world full of agony and terror. Our publications to date always had hidden hints about her identity, but now her shine points the one and only way to the gates of unending Agony. 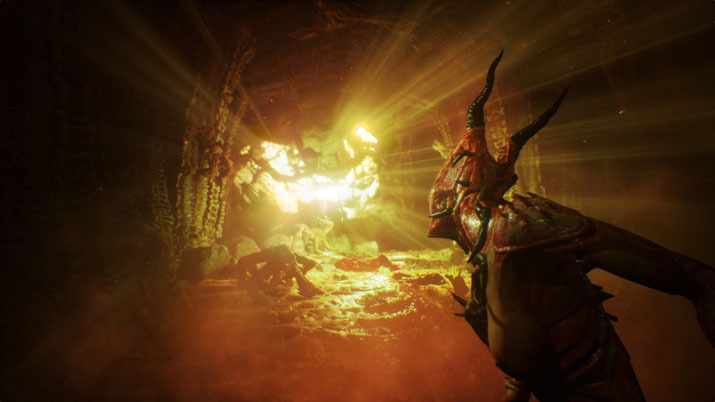 Agony will be released on March 30, 2018.